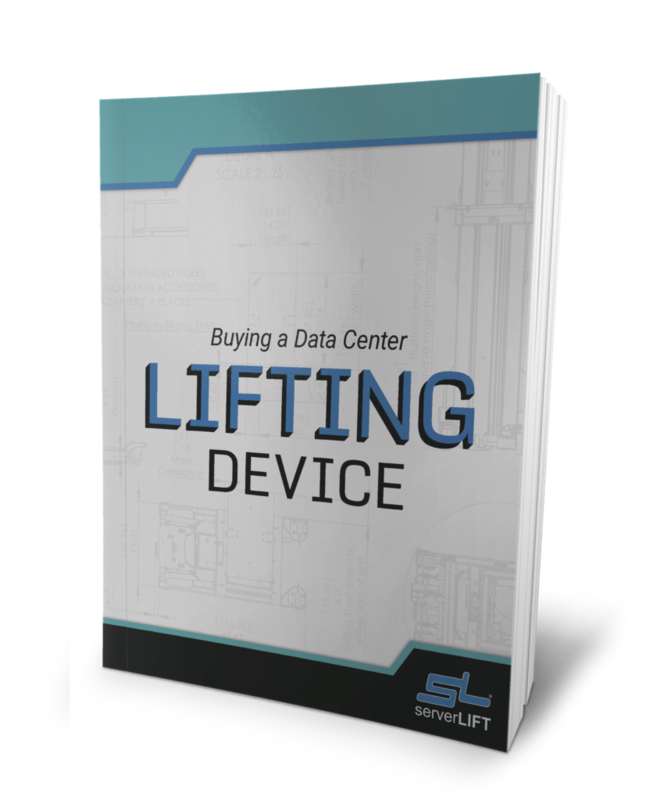 Data Center Knowledge recently identified exponential data growth as a critical challenge for the IT industry. More organizations are being presented with the idea of migration or data center relocation. 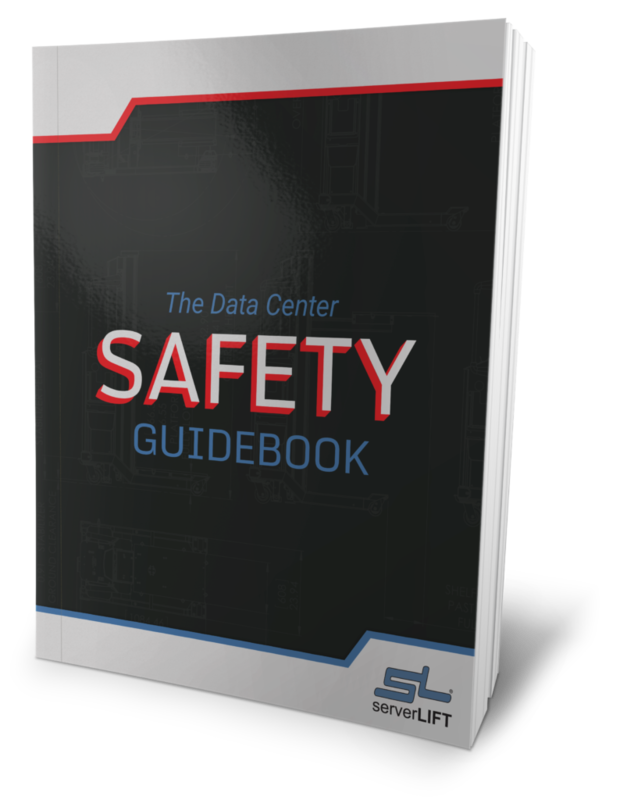 Some of the key reasons a company will plan for a data center relocation include potential cost savings, the need for more physical space, and security/compliance issues. Regardless of the reasons, data center relocation is a high-risk operation and an overwhelming task to tackle. 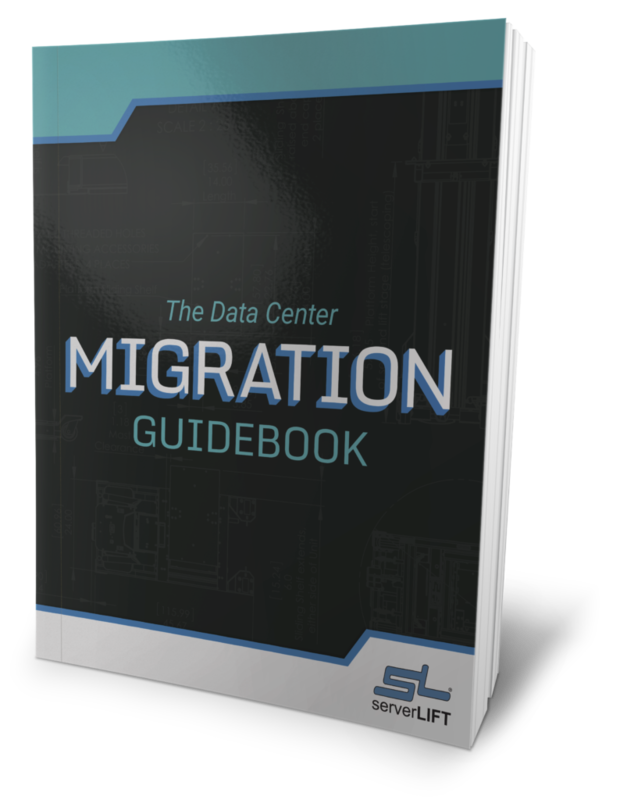 Data center moves and migrations have become an inevitable fact of life. 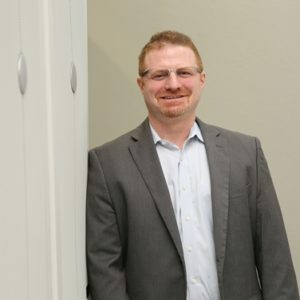 Modern data centers typically move three to five times, with 53% of companies expecting to do so within the next few years, according to senior project manager Shawn Simon of National Computer Warehouse Services, LLC (NCWS). In-House Staff. 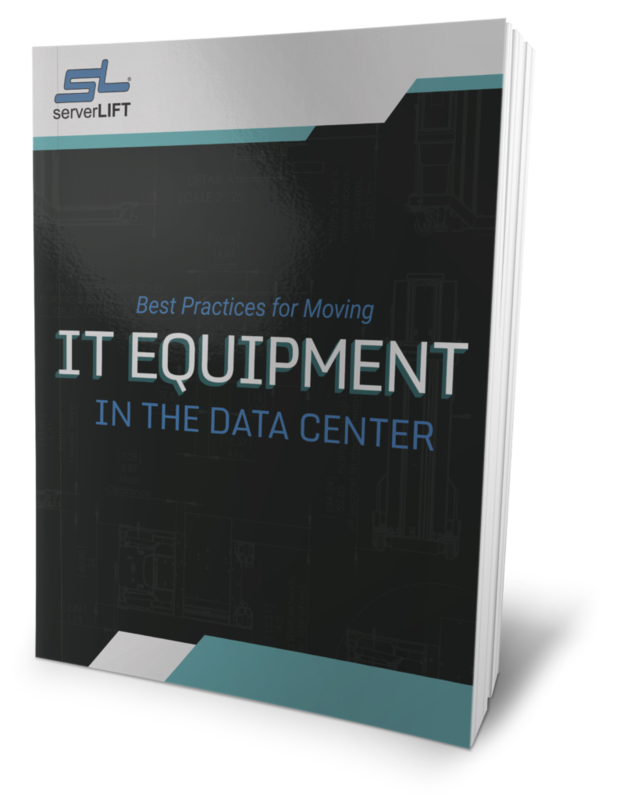 In-house staff may move servers daily, but they are often not prepared for the difficult and fast nature of a massive server deployment during a data center migration. They need to prepare for it in concert with professional movers, and remain involved in the planning process. Professional Data Center Movers. The professional mover takes care of the physical move, including servers that have been packed and prepared as freight, and all of the big items such as cabinets and furniture. You need to make sure you connect with an experienced partner who has extensive knowledge of the intricacies encountered during a move. Doing so can make the difference between a smooth transition and a potential nightmare. Involving in-house staff, including management, budgeting, and facilities maintenance, can help to avoid surprises from outside your IT staff and facilitate company-wide buy-in. Early in the process, establish and practice coordinating efforts between the in-house staff and professional movers. For large moves, choose an experienced, certified moving company with data center experience. 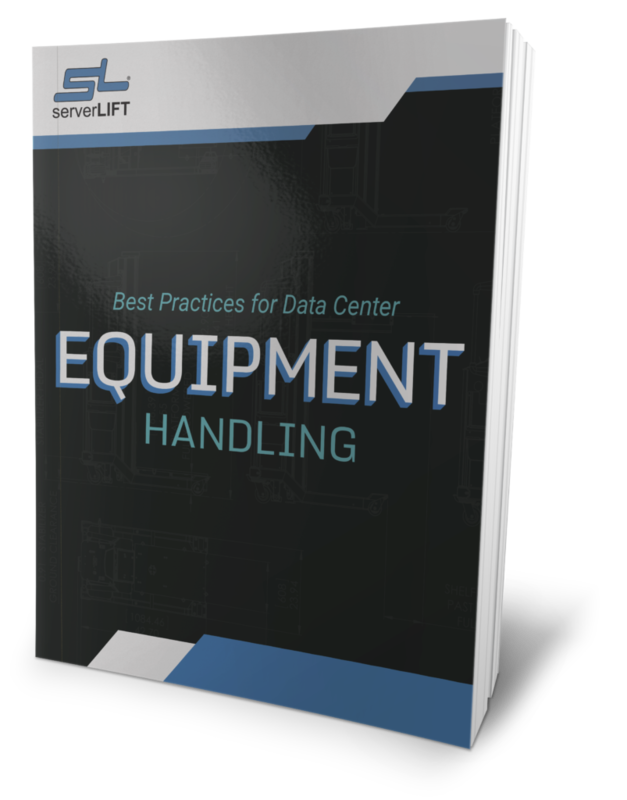 Establish and practice coordination between the data center movers and in-house staff. Fortunately, while the actual move is fast and furious, it is also short-lived. Most of the effort lies in effective planning. Help yourself and your coworkers to avoid as much stress as possible by investing time and effort in collaborative planning. Keep in mind that skillful coordination and cross-device collaboration will minimize potential difficulties that could arise. Bringing in a specialized consultant or migration coordinator for the project can help your team avoid common pitfalls.The payoff will be well worth it. Of course, you will keep safety at the forefront during the entire process. A safe move is a smooth move, which, in turn, reduces the risk of downtime, injury, or damaged equipment. And start early – it’s worth taking the time to do it right.